Most learning platforms rely on one or a few people dictating to a group, or ‘working out loud’, which can often polarise or discourage employees. At Cognify, our modern philosophy has revolutionised both engagement and results. 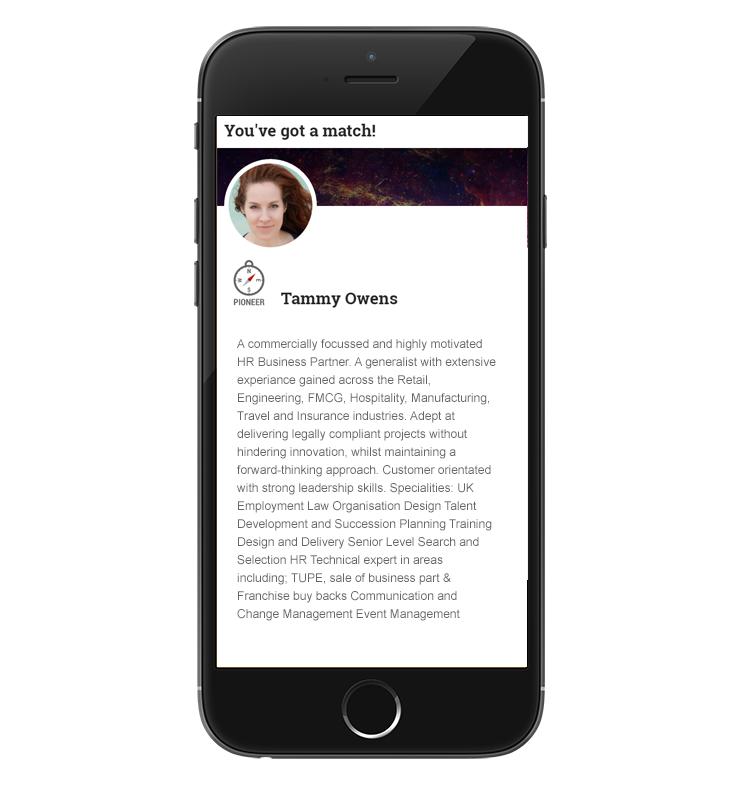 Cognify’s peer-to-peer learning app, SynQ:Social, uses a modern, many-to-many approach that enables your employees to gain new skills and knowledge from each other while building a more inclusive culture and increasing job satisfaction. 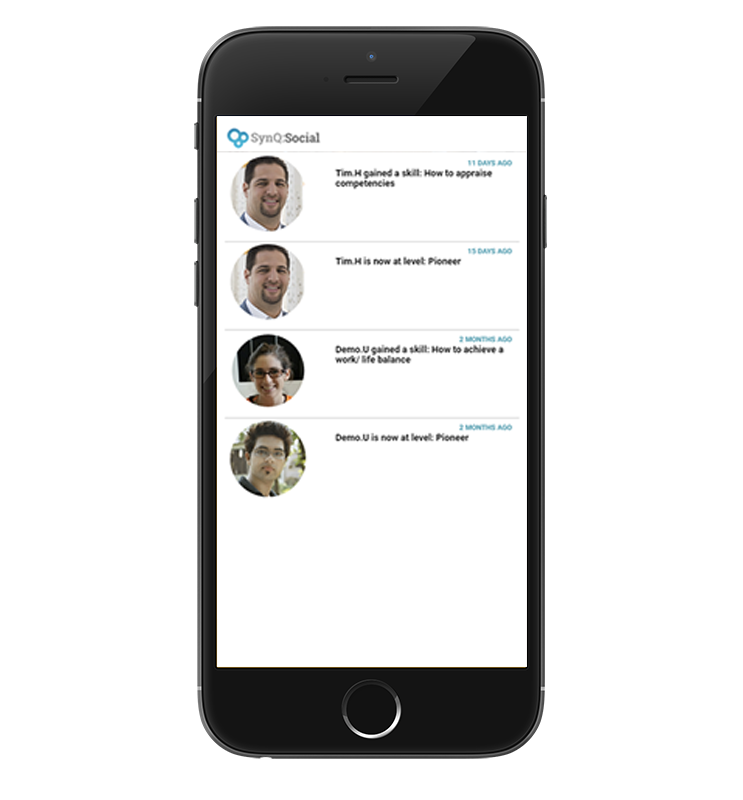 The app works seamlessly on employee’s devices, allowing them to connect to the people and knowledge that will help them develop themselves and become more productive. The 70:20:10 model is widely regarded as the most efficient framework for maximising return-on-investment in learning. The 70% on-the-job learning, however, remains largely misunderstood, unmeasured or even unfacilitated. 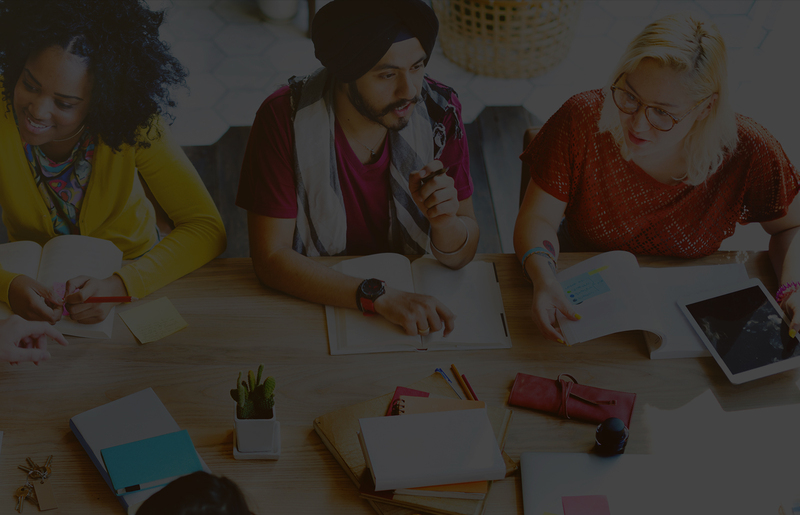 To bridge this gap and encourage your employees to connect and learn from each other, Cognify has developed the ultimate peer-to-peer learning platform. 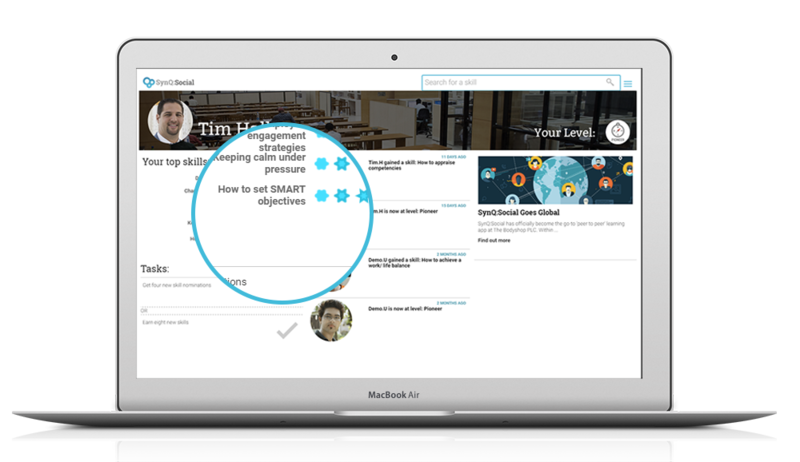 By combining gamification and persuasive design, Cognify’s peer-to-peer learning app keeps employees collaborating and growing their knowledge and skills while working in exchange for unlocking opportunities for formal learning. Peer-to-peer learning removes barriers at every level and encourages employees from all areas of your organisation to collaborate and grow. Connecting new recruits with existing employees before their start date builds confidence, reduces the time taken to reach competency and lowers attrition. What better way to give new recruits and internal movers a head start than enabling learning and networking at the same time? The many-to-many model is efficient because it’s rooted in social communication – and we humans thrive on connecting with others. Connecting your employees with each other is the most effective way for them to learn in context. At the same time, it promotes further collaboration and inclusive behaviour, and develops emotional intelligence. 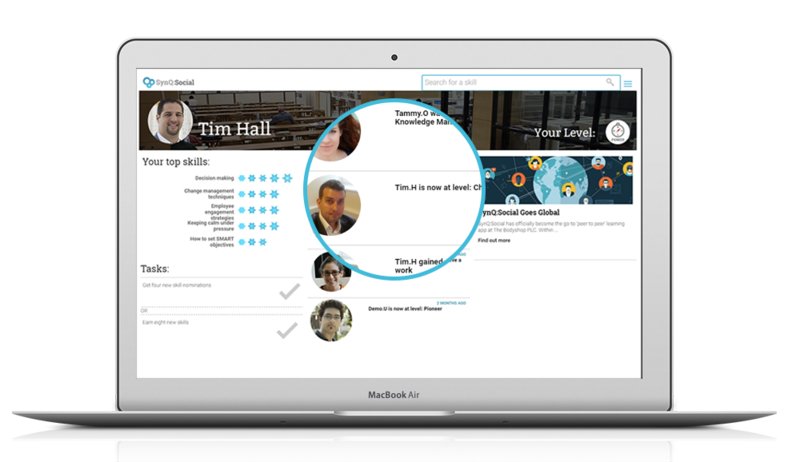 Turn your learning management system into a powerful social learning tool. 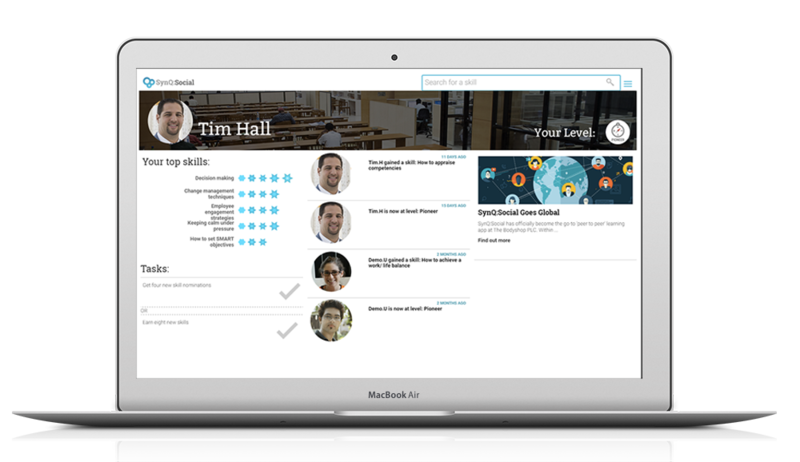 SynQ:Social connects to and enhances existing HR platforms and learning management systems to maintain a rated skills and knowledge database without user friction. 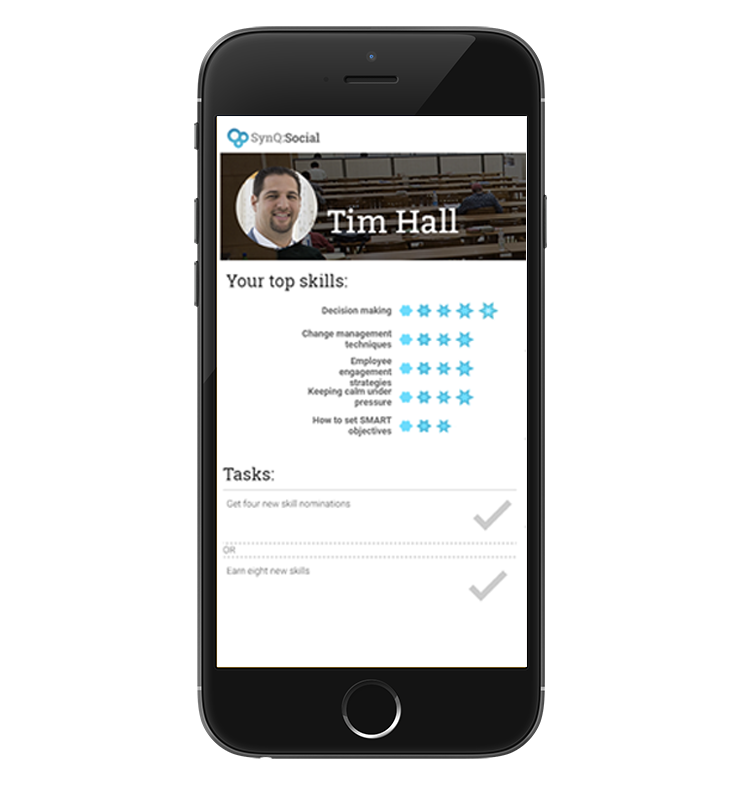 Keep track of your progress by measuring critical experiences delivered and collaboration time against personal or business initiatives – you’ll see how peer-to-peer learning is transforming your company, while the detailed reporting will show you how knowledge migrates across your organisation. 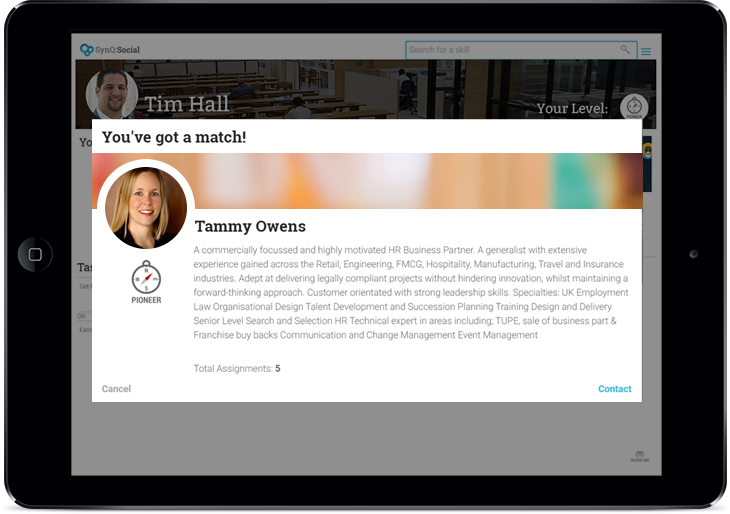 Connecting employees directly enables them to learn within the context of the job in hand and accelerate their learning. Learning will be just right, just in time and just for them. Real-time business news and group activity feeds ensure employees will received critical communications that matter, directly to their device. Our matching algorithm will ensure that all employees get the opportunity to share and grow their skills throughout your organisation. Our one click deployment and automated communications will deliver instant impact with no disruption. 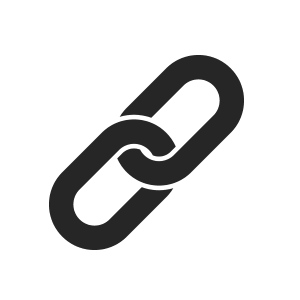 Unlock your organisation's potential today!